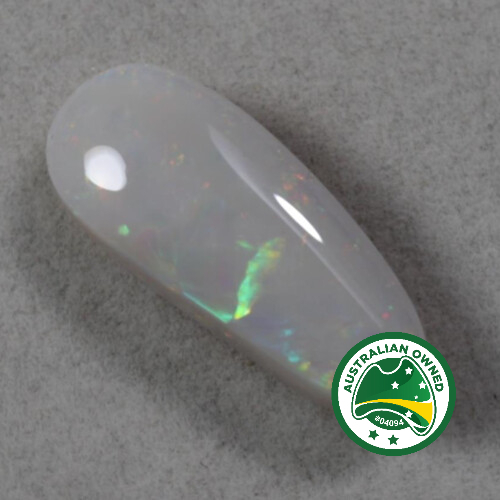 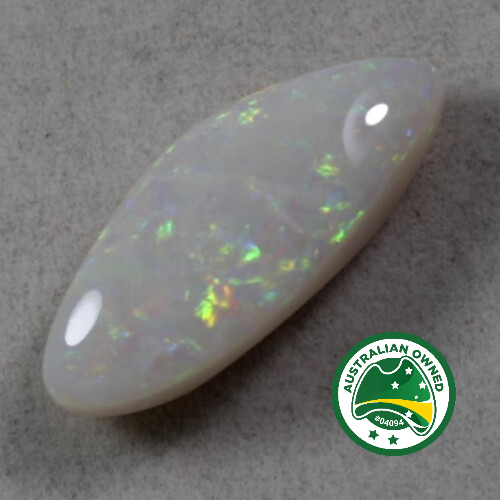 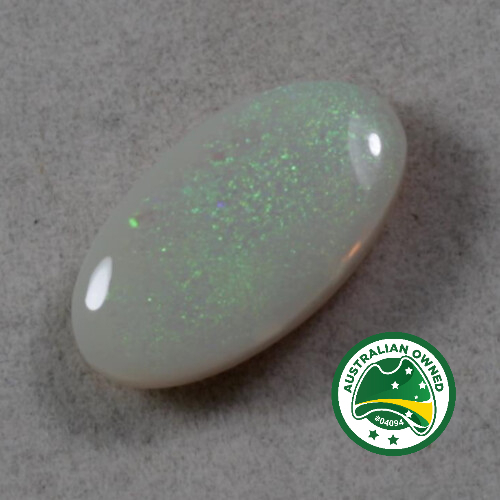 A stunning piece od Llightning Ridge crystal opal. 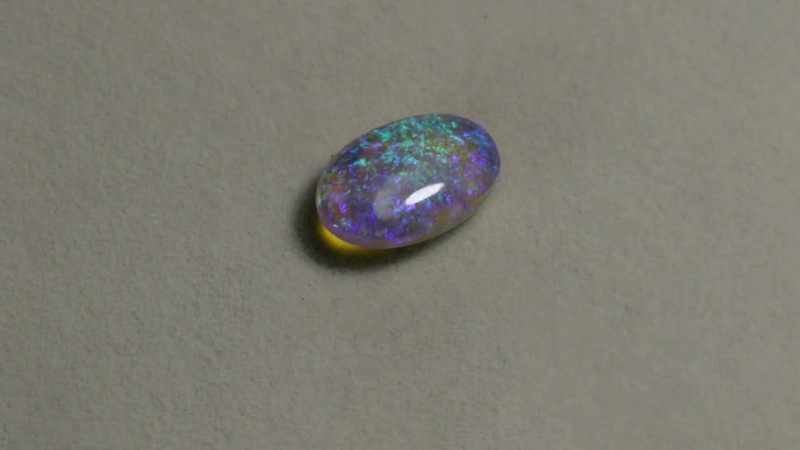 This stone is double sided ( two stones for the price of one). 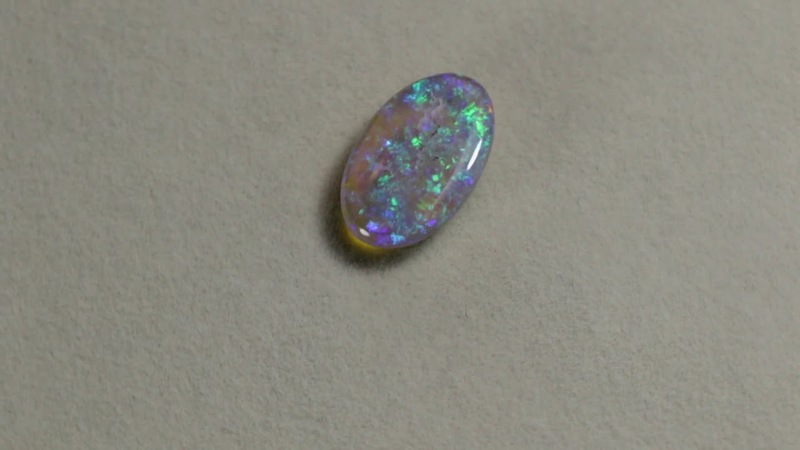 Great colour across the faces and the fire comes to life with a little movement.